Welcome to the Greater Peoria Family YMCA! 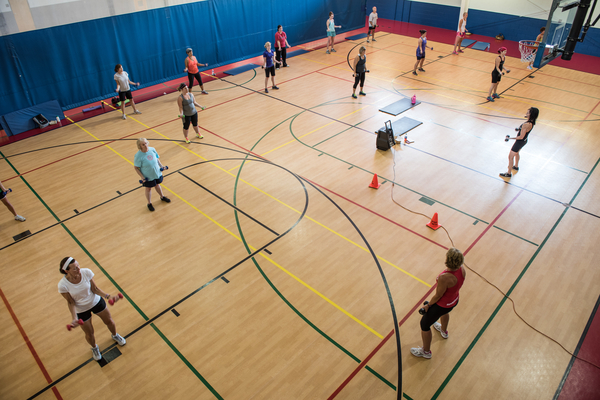 No other in-town facility offers 57 acres of property, an Olympic-sized outdoor swimming pool, 50+ group fitness classes per week (included in membership costs), and programs that promote wellness from youth to senior. Visit us today! The Greater Peoria Family YMCA offers program & membership scholarships to those in need. Membership and enrollment in programs are open to all. There is a one-time processing fee for as long as the membership remains continuous. If the membership is allowed to expire, this fee must be re-paid at the time of purchase of a new membership. Click here for more information or stop by our front desk or call 309.692.7631. Scholarships are made possible through support of our Annual Scholarship Campaign. There is a limit of 6 guests per membership per visit. Each guest may only visit a total of 3 times in a 12 month period. The first visit is free, the second and third visits are $10 per person per visit, regardless of which member they are accompanied by. If a guest chooses to become a member, the guest fee they paid can be applied towards their enrollment fee. To take advantage of this offer, the membership application must be completed on the same day as the guest visit. Every guest, regardless of age, must be registered and added to our system. All guest will be asked to show a photo identification and sign a guest form. 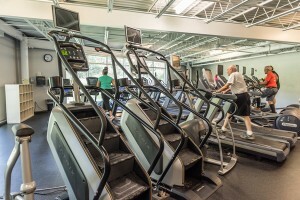 Guests must be accompanied by a Peoria YMCA member. Members must be 12 years or older to bring a guest. Guests must either have a photo ID or a parent must sign the child (12-17 years old) in as a guest. The number of guests allowed with a minor is up to the discretion of the Director or CEO. This policy does not apply to birthday parties or special events. *This policy is subject to the discretion of the Director or CEO. 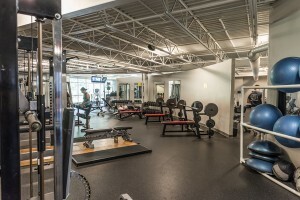 Unlike many facilities in Peoria, the Peoria Y does not maintain long-term contracts with members. Members may cancel their membership by completing a Membership Cancellation Request Form at the front desk. 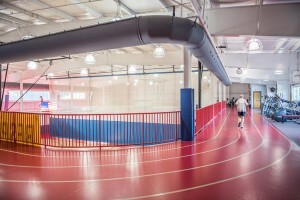 Members are still able to use the facility during the final month of membership. If you cancel and reapply again within a 12 month period, you will be required to pay for the entire year in full plus the applicable joiner’s fee or a seasonal membership applicable. NO REFUNDS ARE ISSUED, including memberships that are annual pay. The Greater Peoria Family YMCA participates in the National YMCA A.W.A.Y. (Always Welcome At YMCAs) program and the Illinois YMCA membership reciprocity program. A.W.A.Y. members are welcome to use our facilities 12 times per calendar year. A fee of $10 per visit will be charged after the 12th visit. Each YMCA develops its own policies for administering the AWAY program. For that reason, we suggest you contact the YMCA you are visiting ahead of time to verify their policies. YMCAs that participate in the A.W.A.Y. program are listed on the YMCA of the USA web site. Go to www.ymca.net and click on “Find Your Y”. Participating YMCAs are highlighted.